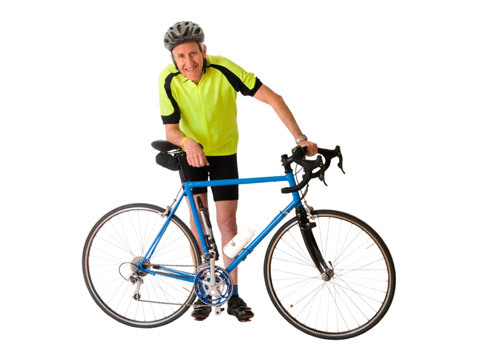 Do you notice your hip bones do not sit evenly on your bike seat? Do you feel like your are “losing power”? Do you push off through one leg more than the other? Common injuries with cycling include neck pain, IT band pain, knee pain, low back pain and foot pain. Cycling requires you to maintain a postural position for hours during a workout. If your body in not in the correct alignment/posture with normal daily activities, how will you be in the right position for correct utilization of your muscles on a bike. Using a Postural Restoration approach, we will teach you to reposition, retrain and restore normal mechanics required for optimal power, speed and performance for cycling.